Bijou - A gem of a little salon in Skaneateles: What's new in nails at Bijou!? 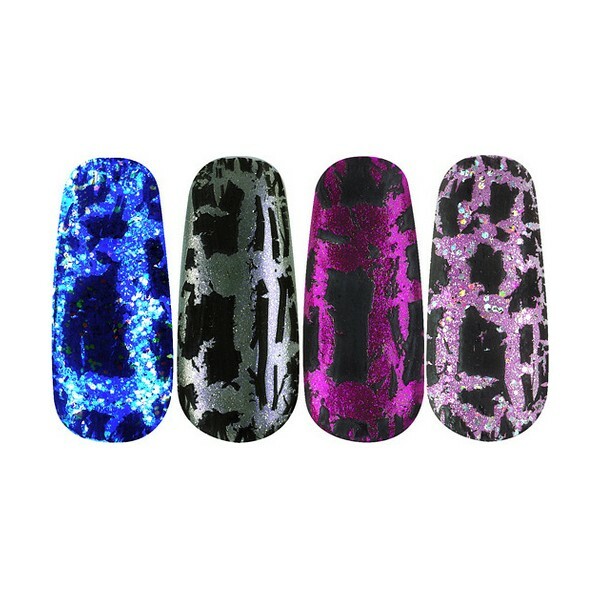 What's new in nails at Bijou!? Getting bored of just painting your nails? Well there really is no reason for that! People step outside of their boxes every day, more and more. Why didn't we think of these things before, it's the young people, isn't it?? They're really good at stepping outside of boxes. Like painting all your nails one solid color, but then mixing it up on the ring finger. Sparkles, polka dots, stripes, whatever is your passion. Just do it! And shatter, have you heard about that? It's nailpolish that shatters right after application. Very cool effect and the creativity you can create with that is limitless! Nail polish companies are making huge strides in offering creative new ideas and products. I heard it from a very reliable source (the owners of OPI who visited Bijou in Skaneateles) that they were making a magnetic nailpolish, that after painting, you used a tool that made an embossing mark on the nail. That sounds really neat. And then you have the Ombre, yes you see it in hair coloring. But now it's in nails too. Look at all the examples of Ombre nails, can you say AMAZING!? And lastly, holding up the train of nails, we have our dear friend - Shellac! Can I just say, I love this product!